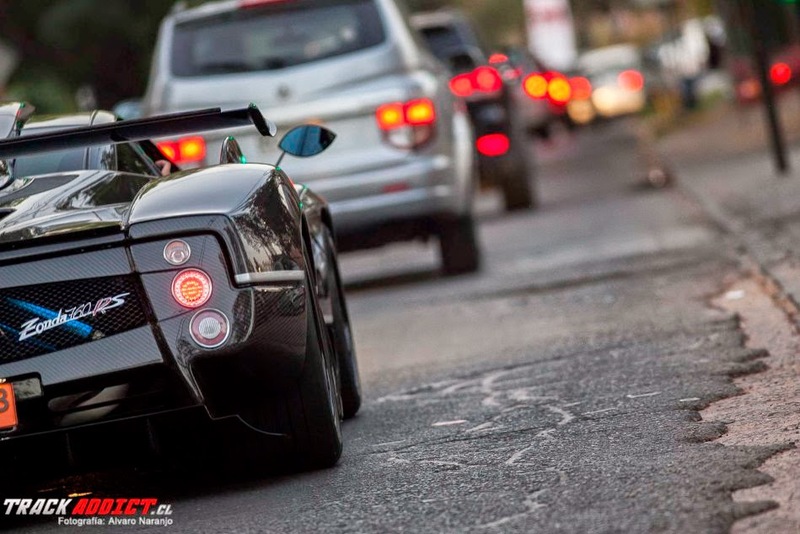 The Zonda 760RS was spotted a lot during this week and last Sunday the car was pictured in Santiago de Chile during an event, maybe a Sunday morning drive, we still don't know much about the event but the photographers from Track Addict and Grupo Cars Santiago did a great work taking a lot of pictures of the car. 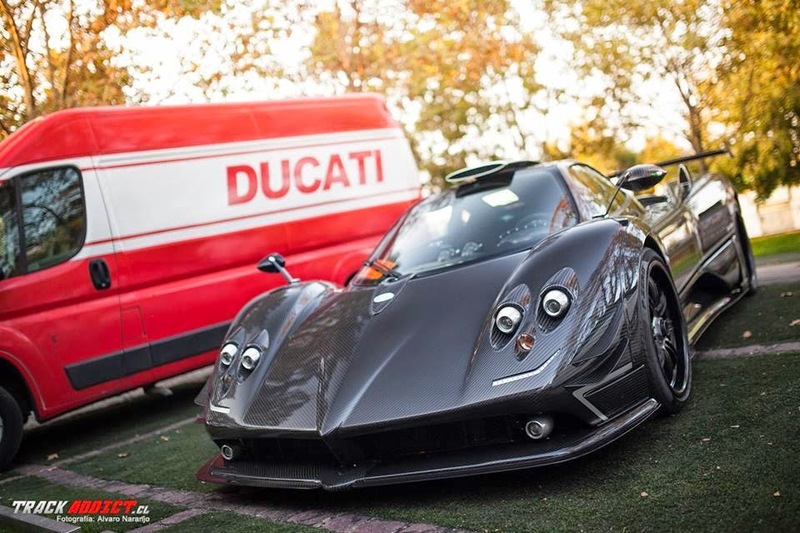 In May 2012 the car was delivered to its owner in Chile where he owns a Zonda F Roadster, a Zonda R and many other Ferrari. It is even possible he is waiting for a Huayra. The car has been driven quite often over the time and in summer 2013 the car went to the factory for service and it has been updated with silver painted headlights and a new ECU which should push the engine to develop over 800 hp. 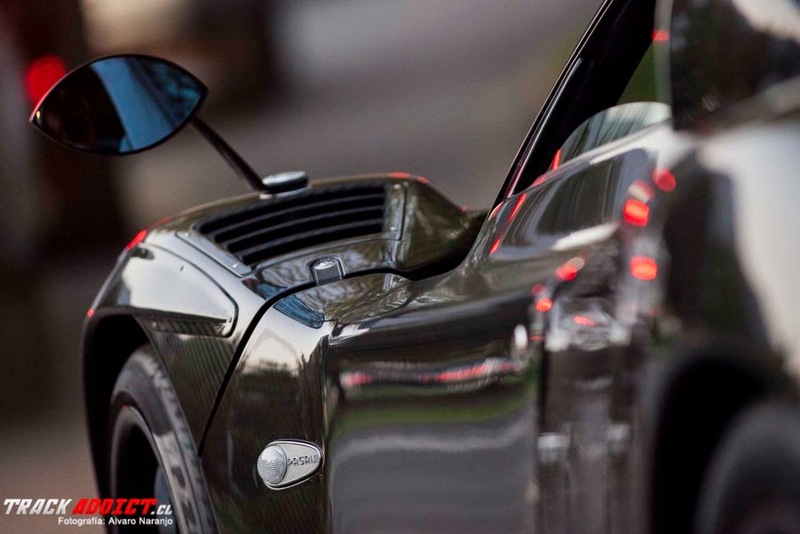 Here a review of the ultimate extreme version of the beautiful Zonda, the 760RS. The name come from a combination of words/numbers, RS which stands for "Street Zonda R" and 760 which is the number of horse power. The engine is a complete revisitation of the mythical V12 AMG. The 760 is the last and very exclusive limited series of the road legal Zondas, we still don't know how many will be delivered but until now only two brand new cars were built, the RS, the LH and another very special one is being built. The cars can be customized according to owner's requests but the main difference between each car is the transmission which can be manual or a sequential gear box. Rumors report about five brand new units will be built but customers can update their cars to 760 specs, for example as happened for the Zonda PS, Passione and Fantasma. 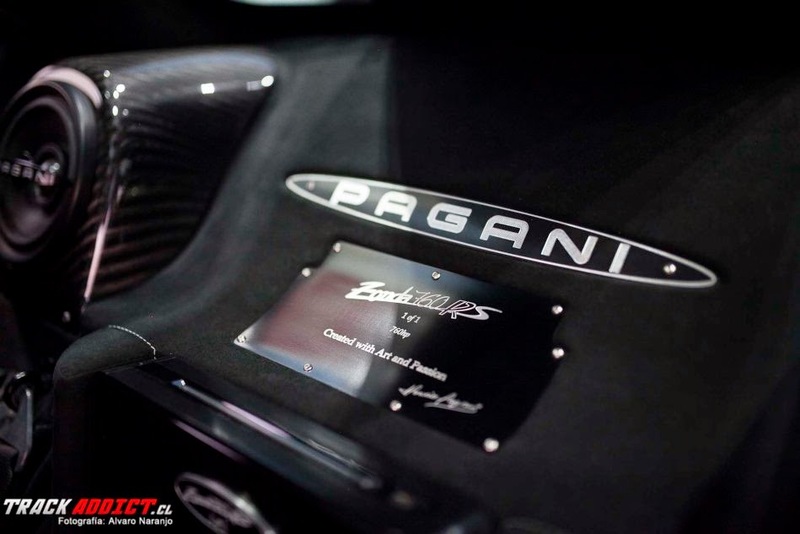 The project has been developed throughout 2011 and in Pagani is called the "Beast". It has a new 7-speed automatic transmission "with new components and the so-called super synchros that includes an internal brake to slow the gears before making the downshift" and this new system let it shift times of 60 milliseconds. Aesthetic upgrades are seen in the spoilers, fenders and diffuser. The spoiler is fixed with adjustable load bars. 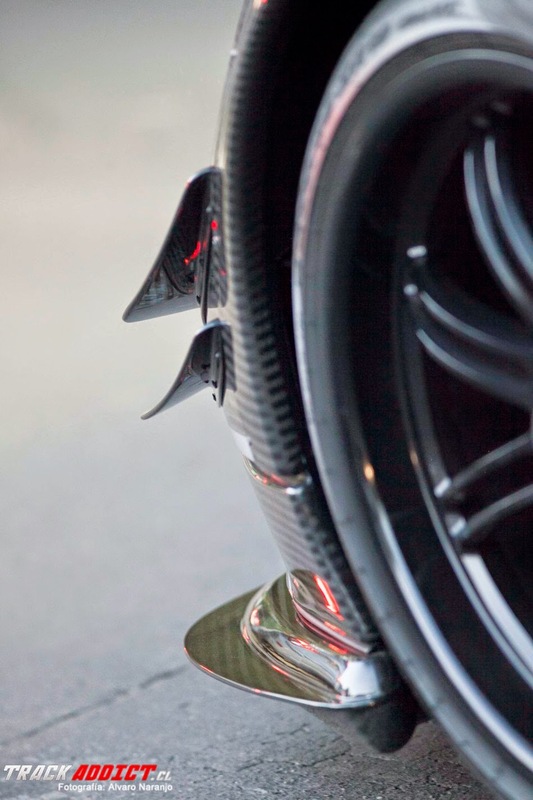 The front fenders enlarged were made to contain the new tires that are larger: front tires are large 25 cm (2.5 in more than Zonda Cinque) while the rear 38 cm (1.2 more than Zonda Cinque). 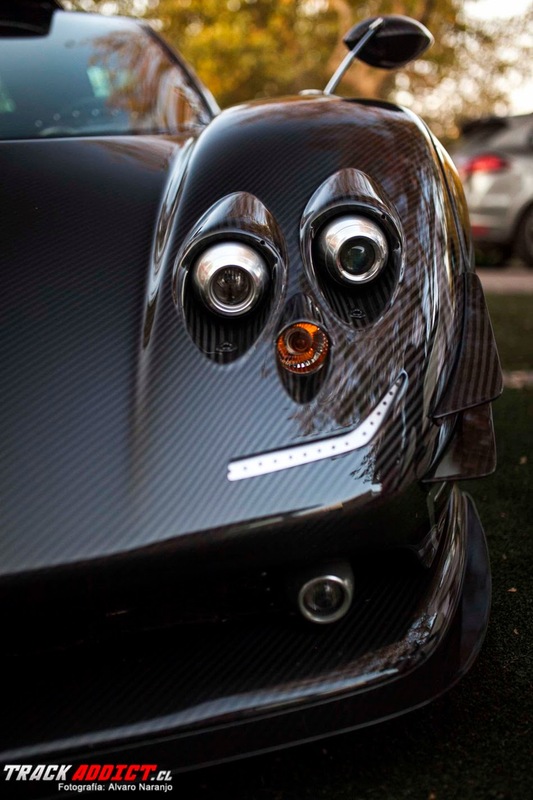 The price for the last Zonda version is around 1.8 million € more taxes.